While working with a big team, one of the biggest challenges is tracking changes on-page or in the code. You need alerts when to see how the change has occurred. For larger sites, you may even need tools to choose a type of changes you want notification on. Use tools like Google Drive and Basecamp to keep track of recommendations. Shared change logs, analytics annotations, and effective monitoring ensure your SEO team (and efforts) stay on track. When you spend hours creating reports, the results need to look good and you need to deliver value. SEO services, therefore, need to be data-driven. Ensure the right data is used from day one. Certain data points may require removal. It is important to sync with the team and the client to ensure analytics is set up from day one. Check if the correct URLs are set up, tracking is on app pages and sub-domain tracking is set up. Additionally, event tracking needs to work effectively. One of the biggest challenges in SEO is showcasing value. One needs to rely on analytics data to help. Without the correct data in place, the challenges increase. Individuals need to consider the overall business impact. Knowing what is being talked about, what knowledge infrastructure is set up is the key to SEO success. Avoiding the SEO bubble is important. Identifying gaps in content strategy so that you don’t forget to focus on existing customers is important. Search marketers need to focus on customer-focused keyword strategies. Improving the customer experience is also part of getting the search process right. Research shows one in five mobile queries are from voice search. As Google Assistant-enabled devices like Google Home are increasing in popularity, voice search is growing in value. There’s even an increase in featured snippets from where Google sources voice search results. There is evidence that this growth is speeding up. Stone Temple Consulting, for example, confirmed that featured snippets are on the rise, for close to 30 percent of the 1.4 million queries tested. If the trend persists, features snippets can even top organic listings. So, AI is set to power search especially with the introduction of RankBrain, Google’s AI machine learning system which processes search results. Since its launch, it has gone from handling 15 percent of searches to 100 percent. Then, there is the Cloud Vision API, which recognizes a lot of objects. Google has so much machine learning capacity that they are now selling their own products. Google has built an AI that even builds AI with Google Brain! Bing has confirmed the tracking of unlinked brand mentions and the use of these as ranking signals. Google may execute this as well. As AI begins to play a vital role in rankings, linkless mentions may start playing a bigger role in search rankings. To earn brand mentions is more challenging for SEO specialists than earning links. Since Google announced mobile searches surpassed desktops on search engines, over 57 percent of traffic among clients comes from mobile devices. With mobile-first indexing, Google will create and rank search listings based on mobile content versions. Signals may soon impact searches from not just mobile devices, but all searches. Mobile-friendly designs are the need of the hour because responsive sites improve SEO and brand reach. In the present shifting world, SEO techniques are constantly changing and the focus is now on improving engagements to improve rankings, focusing on videos as a marketing tool, improving site speed and focusing on topics rather than keywords. Building backlinks, reporting, and analytics also need to be in place. Then, guest posts, and local listings as well as technical optimization count by increasing time on page. Research by Wordstream points to a definite linkage between the bounce rates of the page and organic position. Higher a web page’s bounce rates are, the lower its rankings on search engines are. Engagement is the prime focus of SEO pros. The reasoning is if the user spent additional time on the page, it is probably because the content was useful. It will push sites with strong engagement to top SERP rankings. So, whether it’s formatting, or supplementing text with quality images like photos and graphs, content remains easy and powerful for increasing engagement. Further, images help to break content into different sections and the focus should be on improving outreach through effective competitor analysis and deeper understanding of what the customer is looking for. 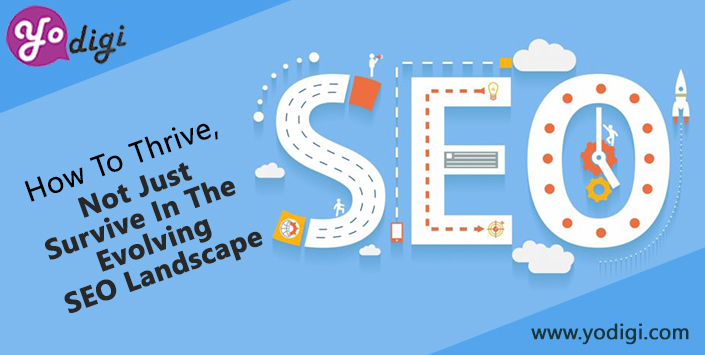 In this context, powerful and compelling graphics coupled with catchy text and an engaging tone remain as important as backlinking or long-tail keywords, when it comes to SEO best practices. As the SEO scene changes, so do the techniques and tactics. If your company wants to keep up with the market and changing trends and stay ahead of the competition, it needs to consider the changes in technologies, the ways to improve bounce rates and really connect with the user. This is why you need a top SEO services company as your strategic partner. For the best SEO company in Pune, India, Sankalp wins hands down. 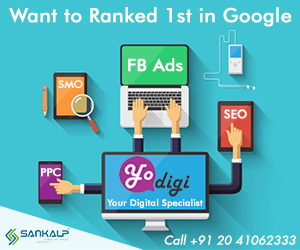 Offering a competitive edge through cutting-edge SEO tactics, innovation is at the core of Sankalp’s digital marketing solution, YoDigi. YoDigi is the social media optimization service every growing business needs. Choose YoDigi and you will receive the best brand-building support your business needs to thrive. 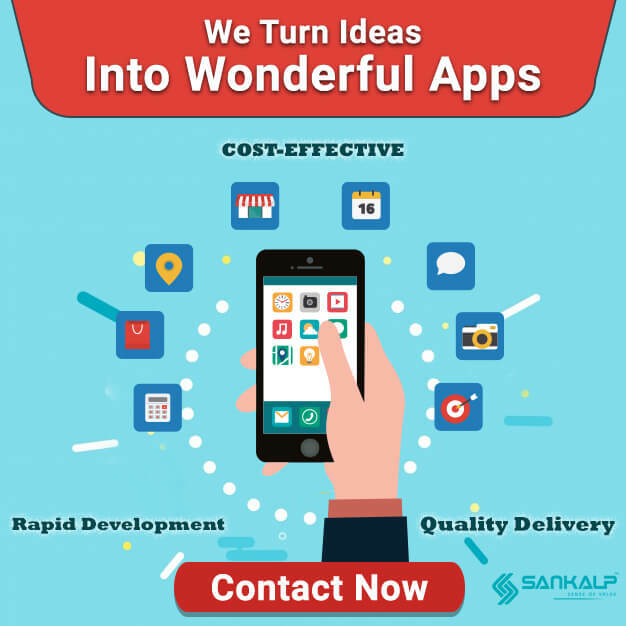 Learn more about Sankalp’s groundbreaking digital marketing solution on Google Plus, Twitter and Facebook. You can also visit our official site to get all the details.